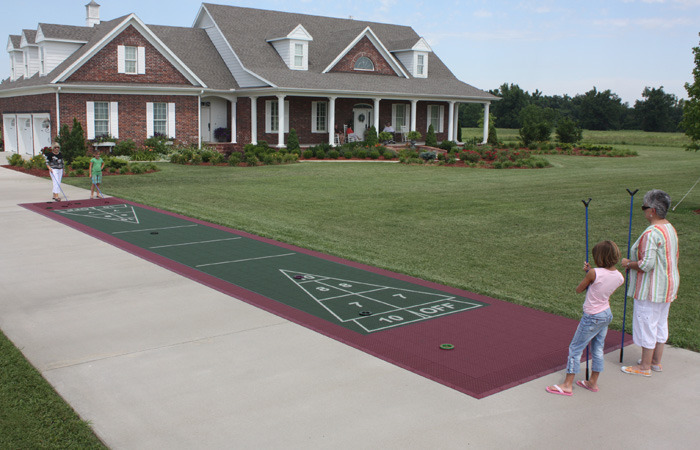 Shuffleboard is a great way to get the whole family together to spend quality time outdoors and Duraplay court kits provide a quick and easy solution to creating a shuffleboard court. 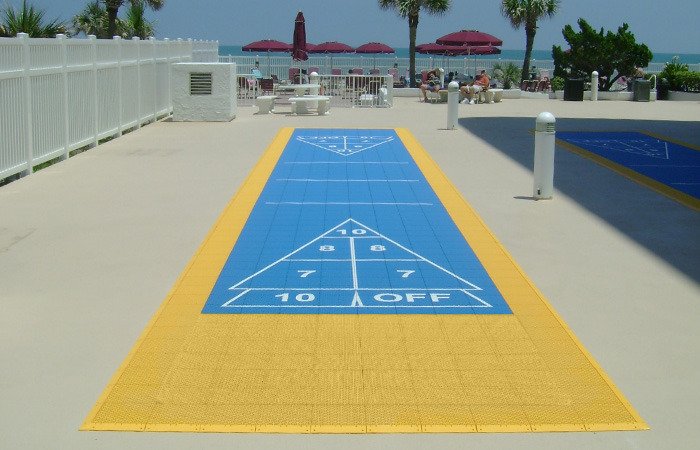 These court kits come in two sizes and multiple color combinations and can be installed on almost any flat surface. They are ideal for both the backyard and commercial applications. 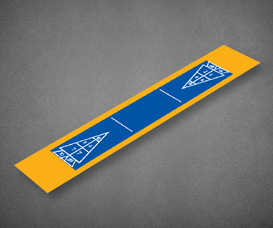 Learn about the benefits of Duraplay Court Tile.